"In Flanders Fields" was written during the First World War by Canadian physician Lieutenant-Colonel John McCrae. He was inspired to write it on May 3, 1915, after presiding over the funeral of friend and fellow soldier Lieutenant Alexis Helmer, who died in the Second Battle of Ypres. According to legend, fellow soldiers retrieved the poem after McCrae, initially dissatisfied with his work, discarded it. "In Flanders Fields" was first published on December 8 of that year in the London magazine Punch. 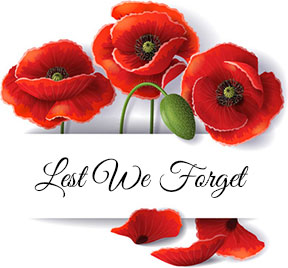 We wear a poppy to remember the contribution and sacrifice of our veterans. The tradition was started in 1918 by American Moina Michael. She was so moved by John McCrae’s now-iconic Canadian poem In Flanders Fields, that she wrote a poem in response to it. Canada first adopted the poppy in 1921. It’s usually worn from about the last Friday in Oct. to the end of the day on Nov. 11. The Poppy represents a pledge to never forget those who died serving our country. The flower bloomed across some of the worst battlefields of Flanders in World War I. Its colour became a symbol for the blood spilled in the war. Oh! 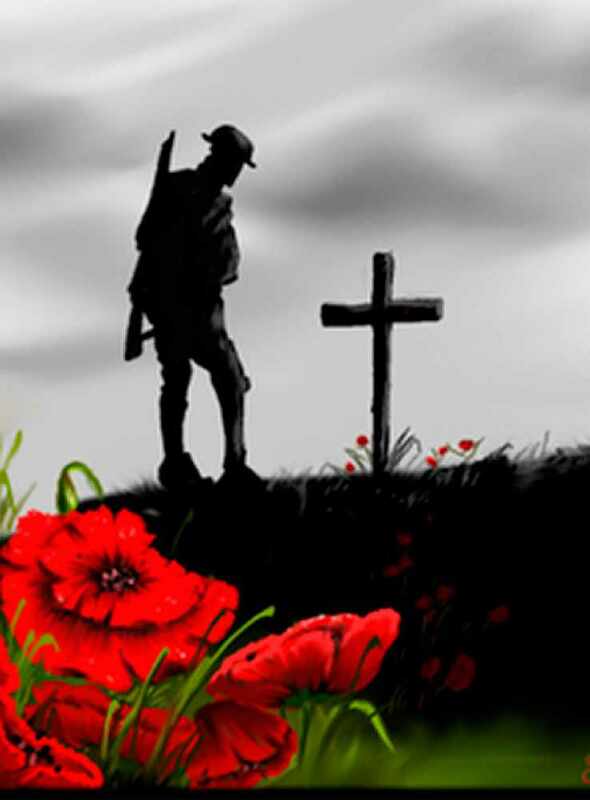 you who sleep in Flanders Fields, Sleep sweet – to rise anew! We caught the torch you threw and holding high, we keep the Faith with All who died. And now the Torch and Poppy Red we wear in honor of our dead. In Flanders Fields Remembrance Day Veterans Day Memorial Day U.S.